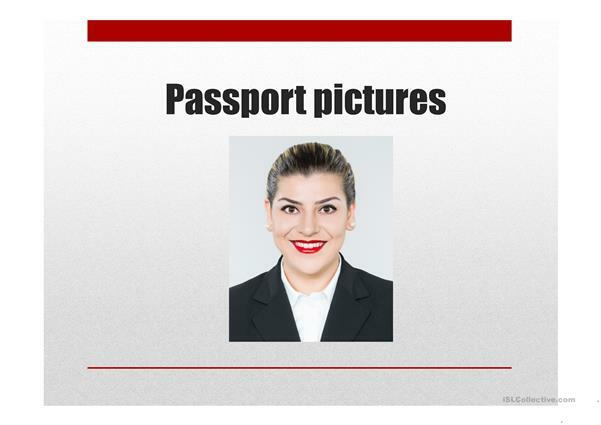 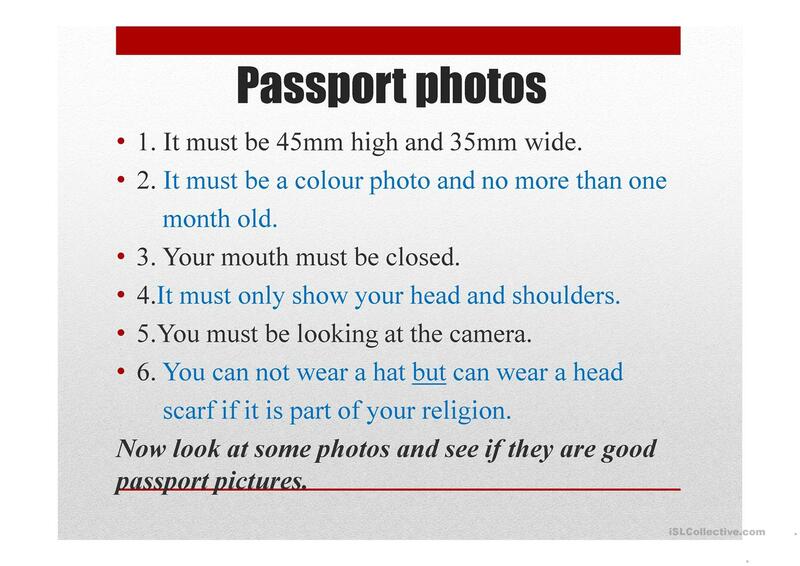 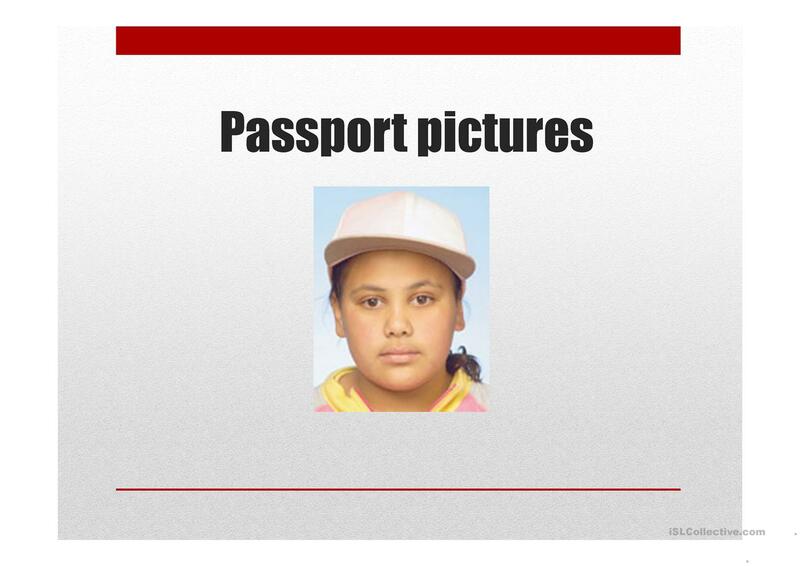 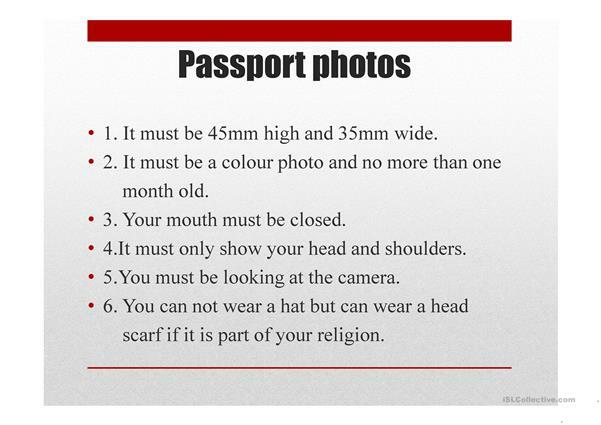 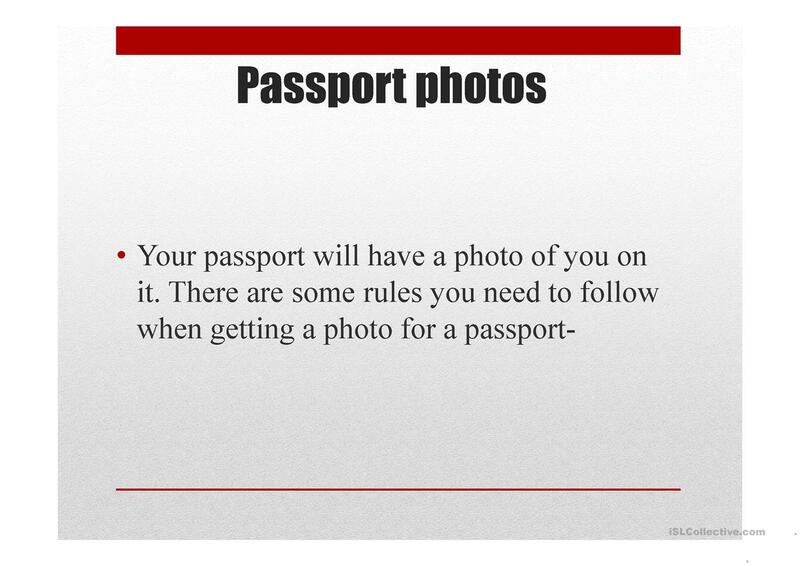 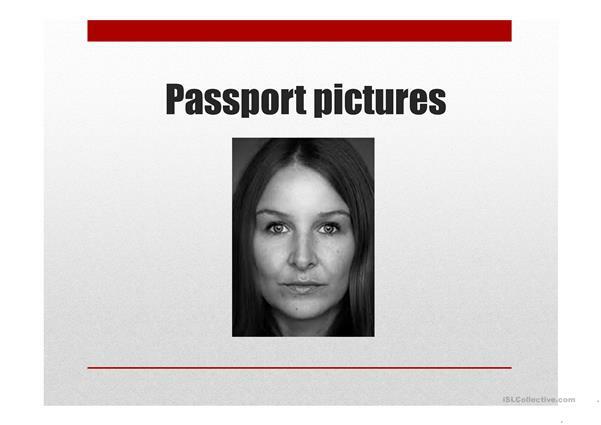 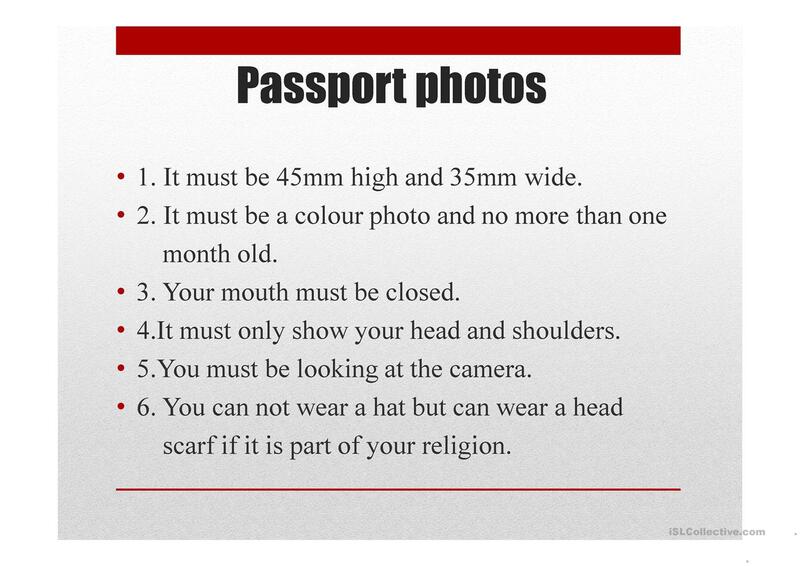 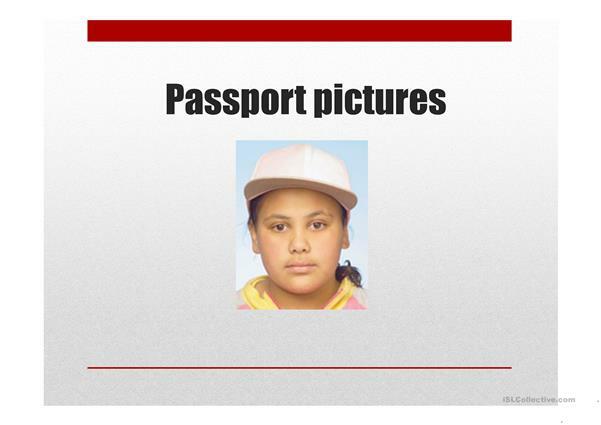 This is a powerpoint about passports. 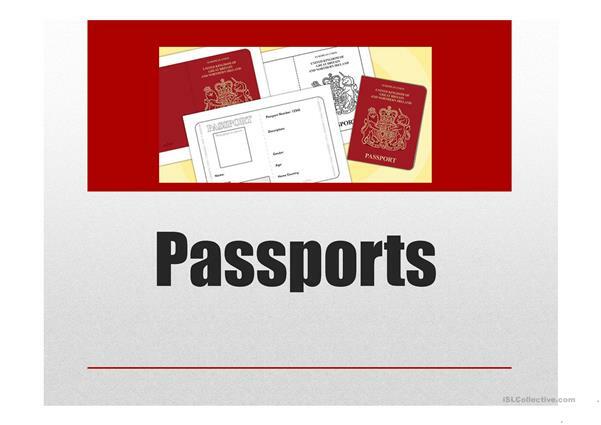 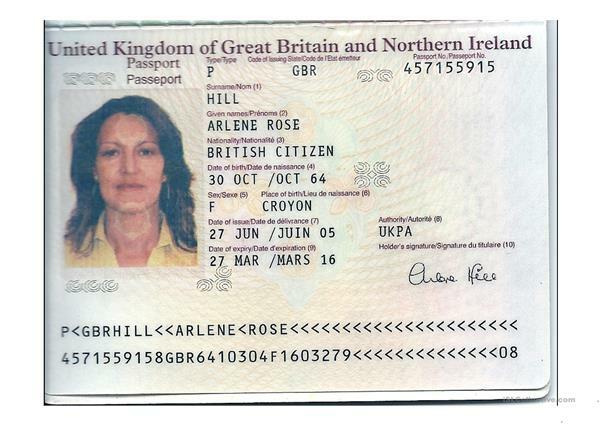 It is about an English passport but can be changed to suit your country. 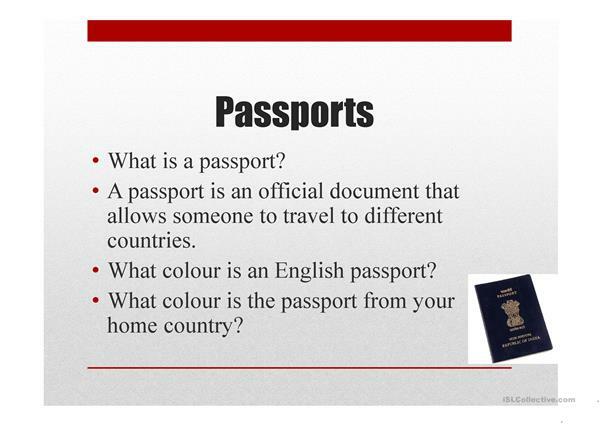 It has a writing activity in it where SS have to answer the questions. The present downloadable teaching material is best suited for adults at Beginner (pre-A1) and Elementary (A1) level. 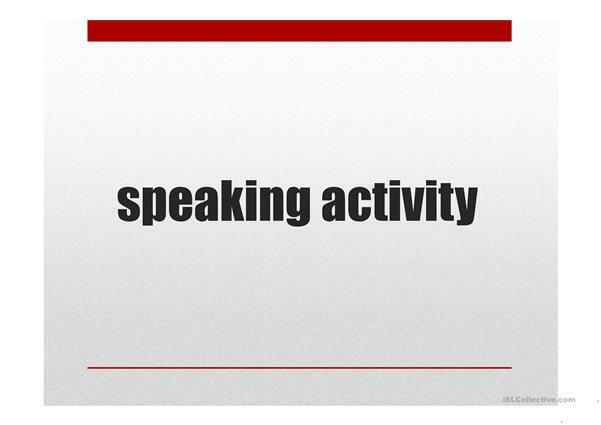 It can be used for strengthening your learners' Listening, Speaking, Reading and Writing skills. It features the vocabulary topic of Travel.